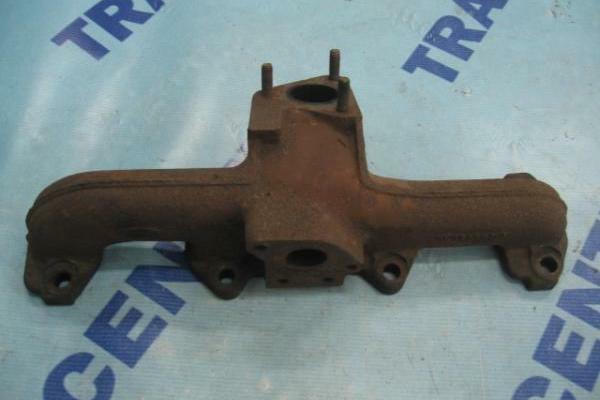 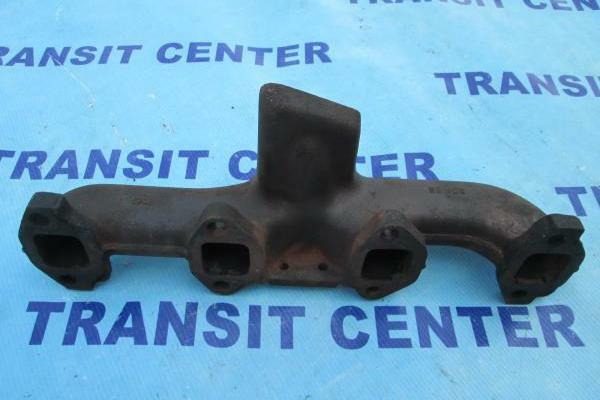 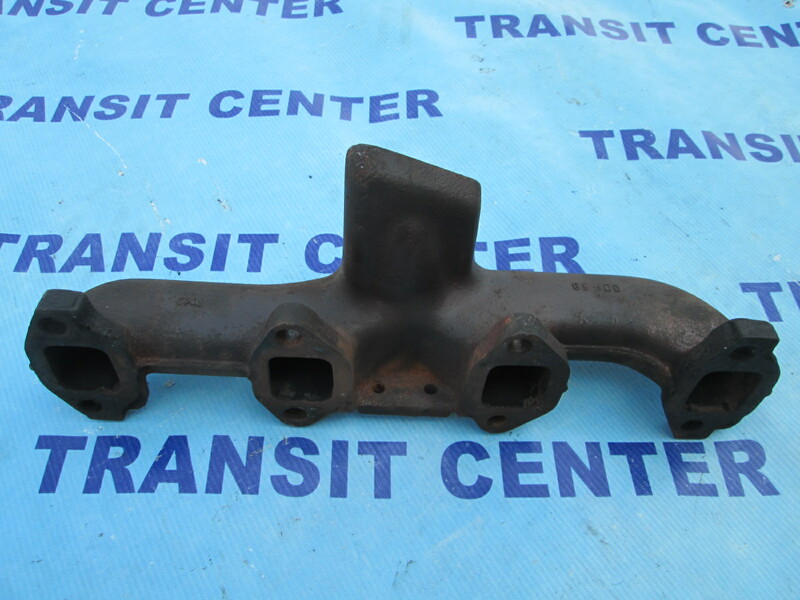 The exhaust manifold for Ford Transit from model year 1991 - 2000. 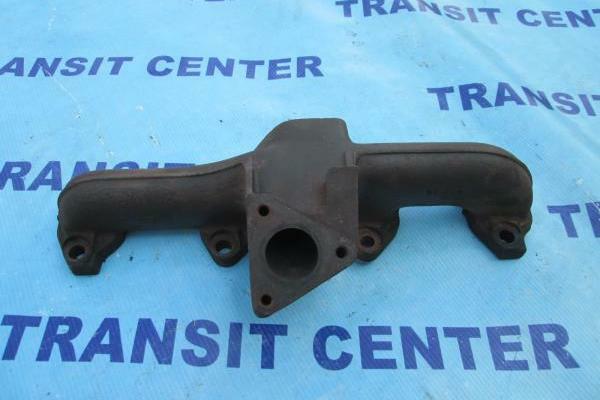 The exhaust manifold is designed for turbo-charged engines with a capacity of 2.5 liters. 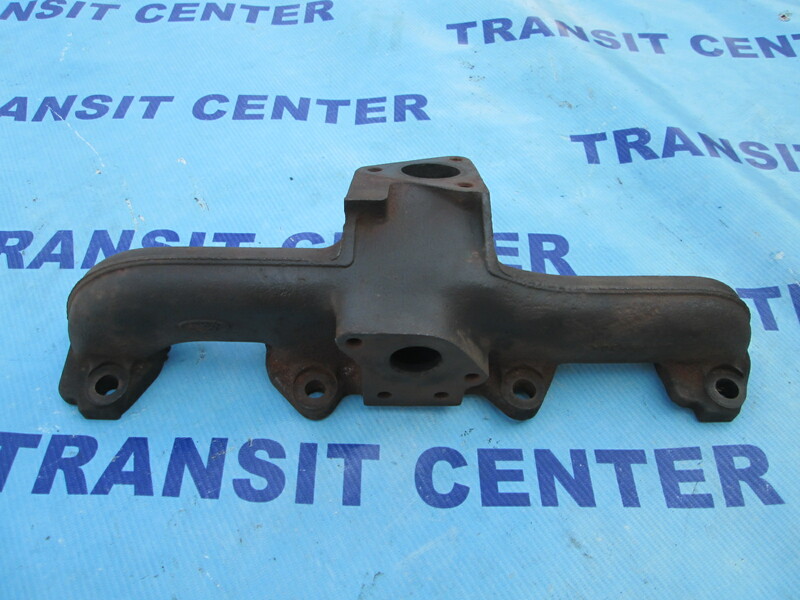 Most engines 2.5 TD collector structurally different from other diesel engines. 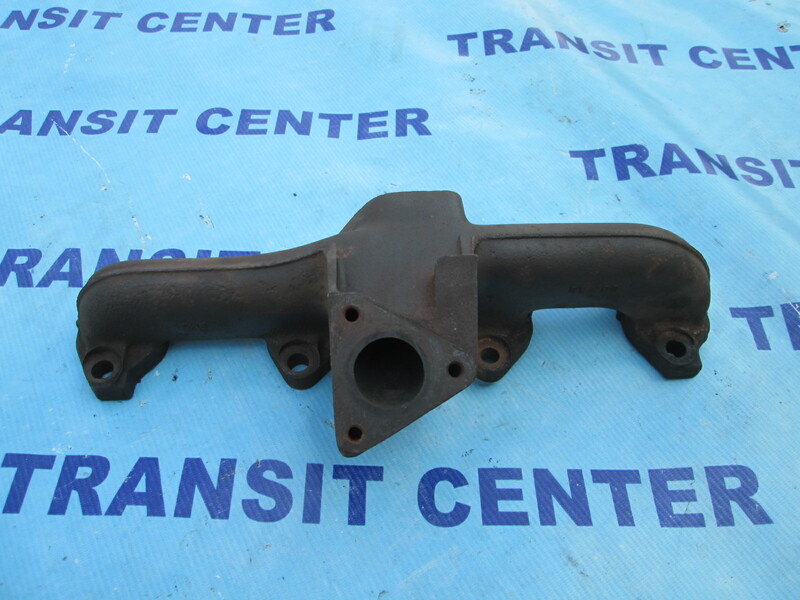 The exhaust manifold is in good condition, it has normal signs of use, but it is tight and suitable for reuse.